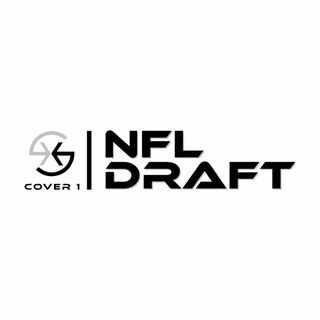 Russell Brown is joined by Christian Page for episode #88 of Cover 1 | The NFL Draft Podcast! On this episode, the guys discuss the moves we've been seeing for free agency and how it impacts the 2019 NFL Draft! - The Cardinals plans are staying the same, right? - Antonio Brown traded and Trent Brown is signed. What do the Raiders do with the 4th pick? - What are the Steelers doing and can they bounce back? We would love to hear your thoughts on these topics and the show in general. Comment below and let us what you think! -Access to detailed Premium Content. -Access to our video library. -Access to our private Slack channel. -Sneak peek at upcoming content. -Exclusive group film room sessions. Thank you for watching this video, we can’t do it without the support of our fans. If you have any ideas for content you’d like to see from us, comment below. DOWNLOAD THE COVER 1 MOBILE APP!